A selection of 20 photographs from my series ‘Mediterranean. 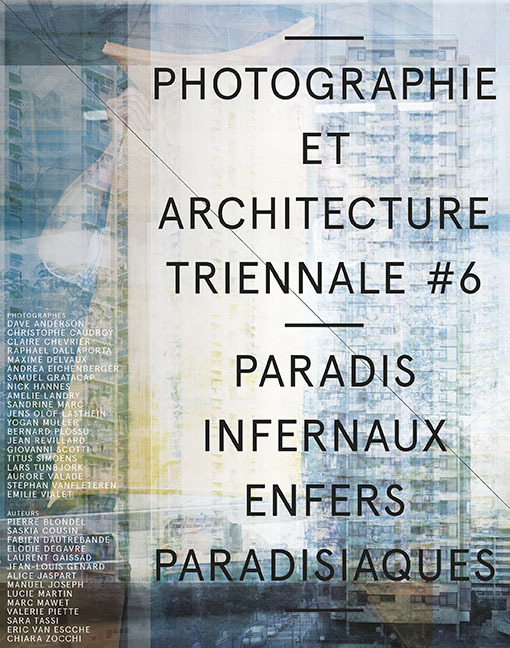 The Continuity of Man’ will be on show at the Photographie et Architecture Triennale #6. I’ll take part in the group show ‘Paradis Infernaux, Enfers Paradisiaques’, together with Christophe Caudroy, Raphael Dallaporta, Maxime Delvaux, Andrea Eichenberger, Samuel Gratacap, Amélie Landry, Sandrine Marc, Yogan Muller, Jean Revillard, Giovanni Scotti, Titus Simoens, Lars Tunbjörk, Aurore Valade and Emilie Viallet. Curated by Marc Mawet. Exhibition venue: Espace Architecture, 19 bis Place Flagey, Brussels.